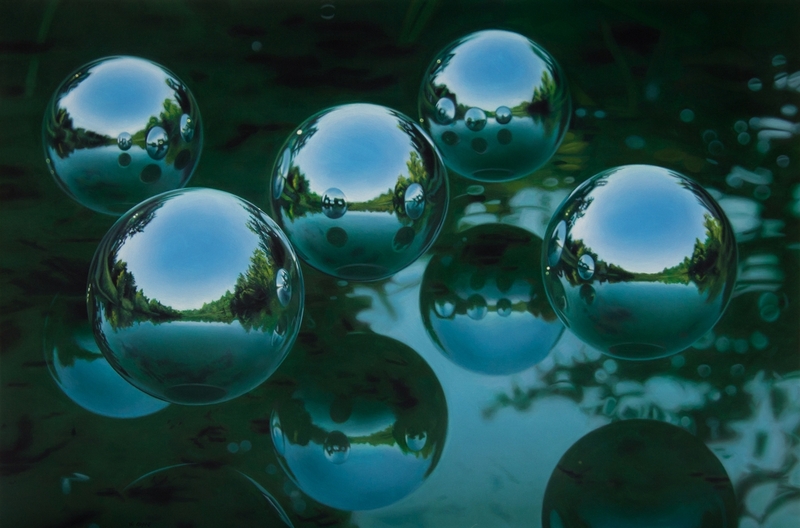 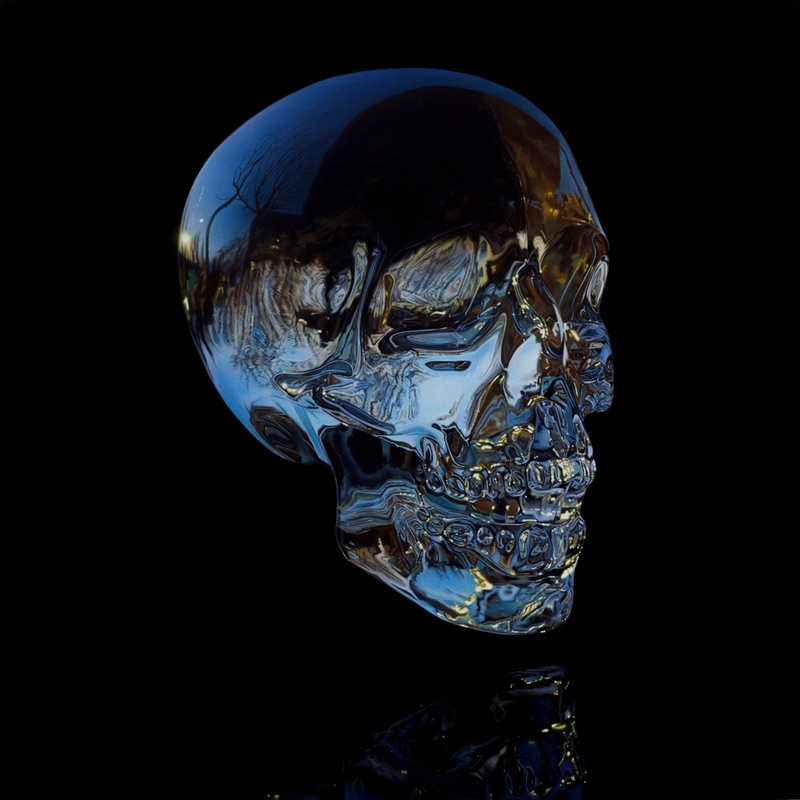 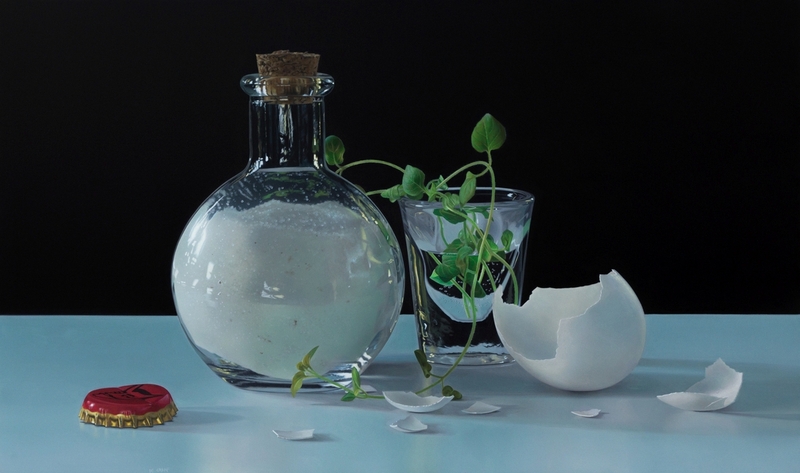 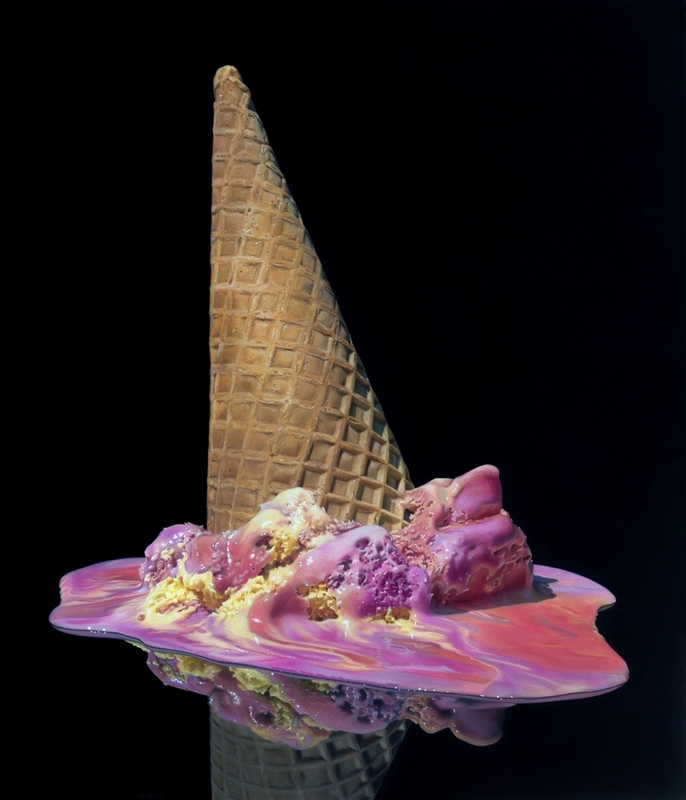 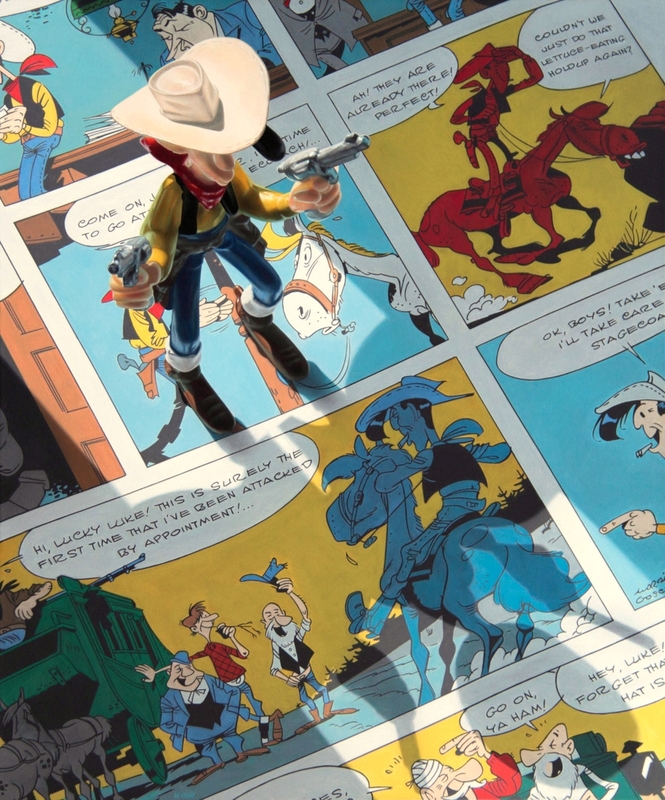 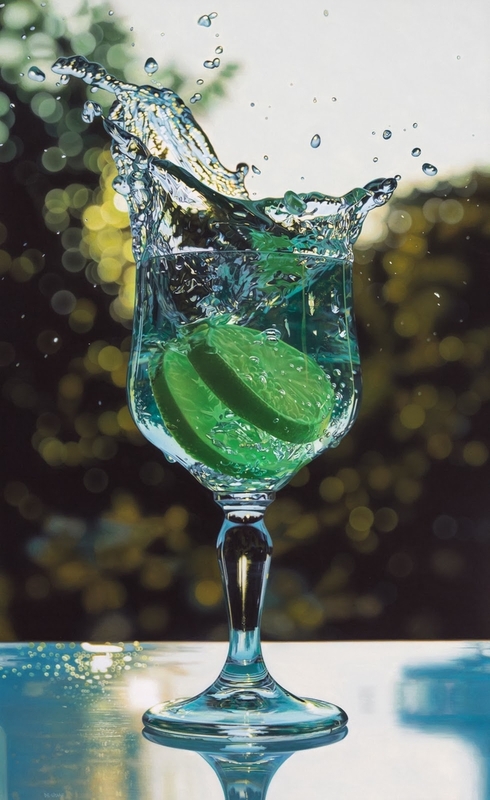 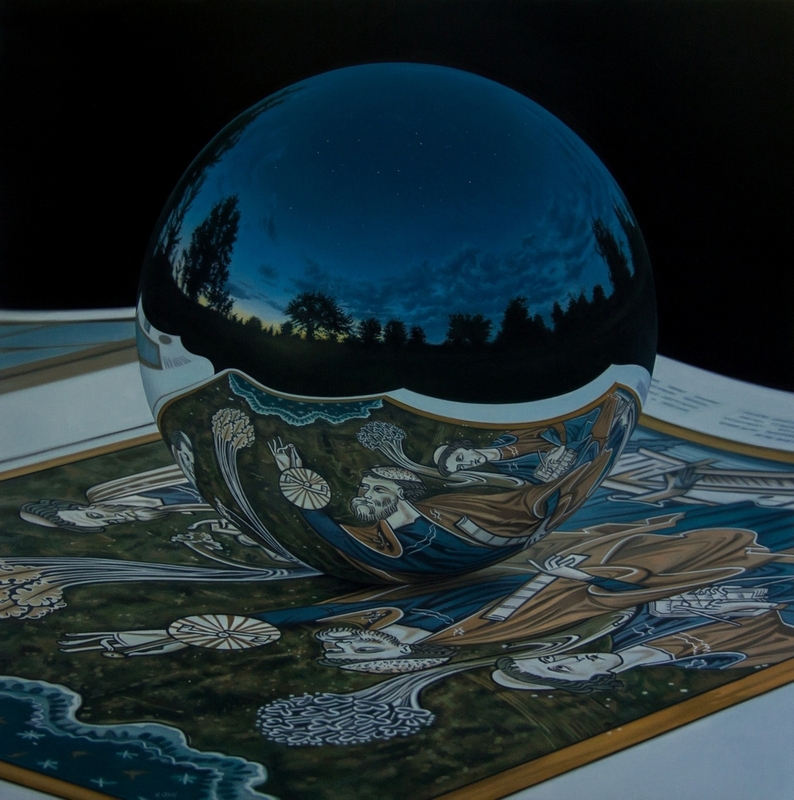 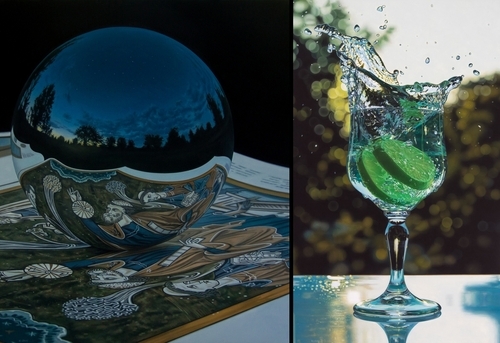 This is the second time we feature talented photo real Artist Jason de Graaf. 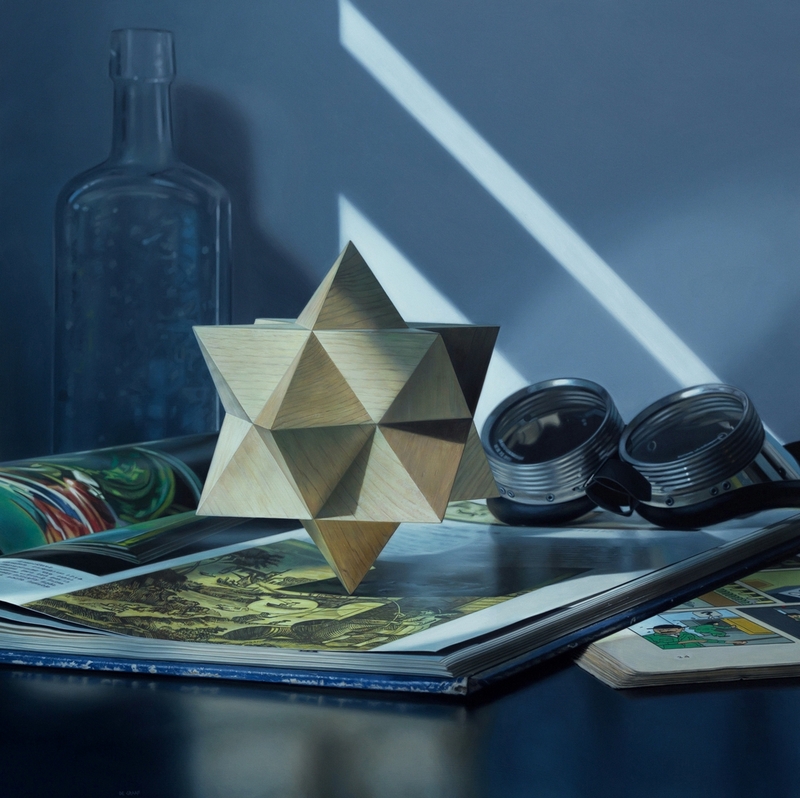 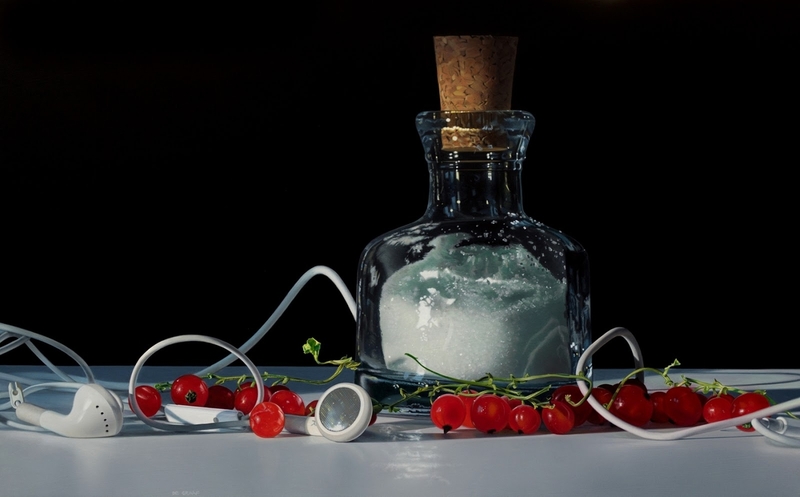 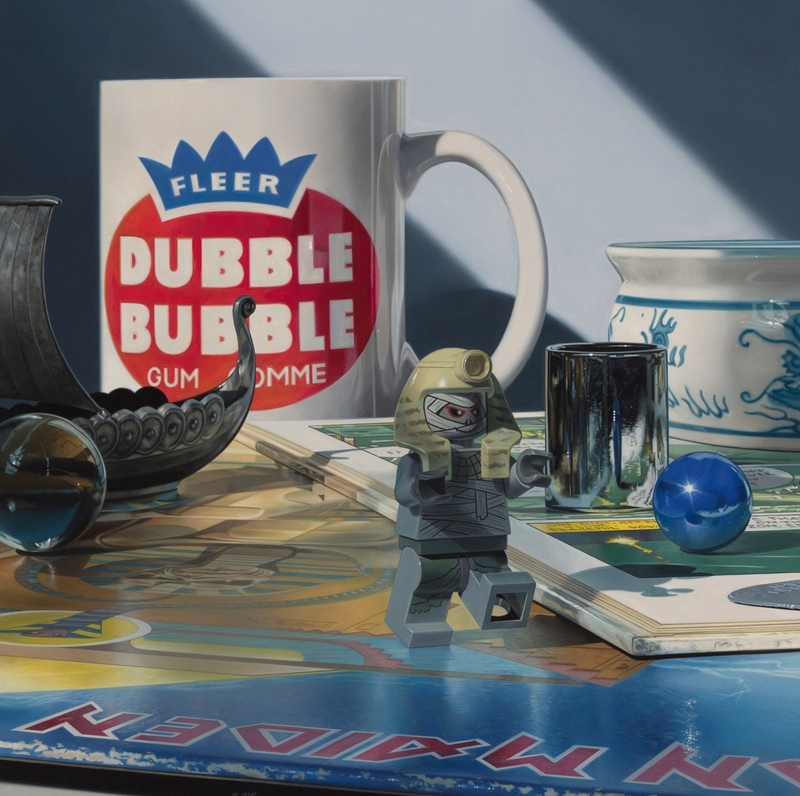 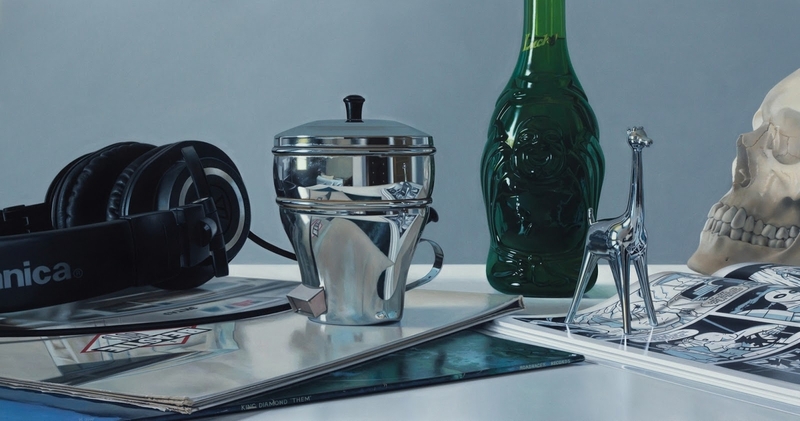 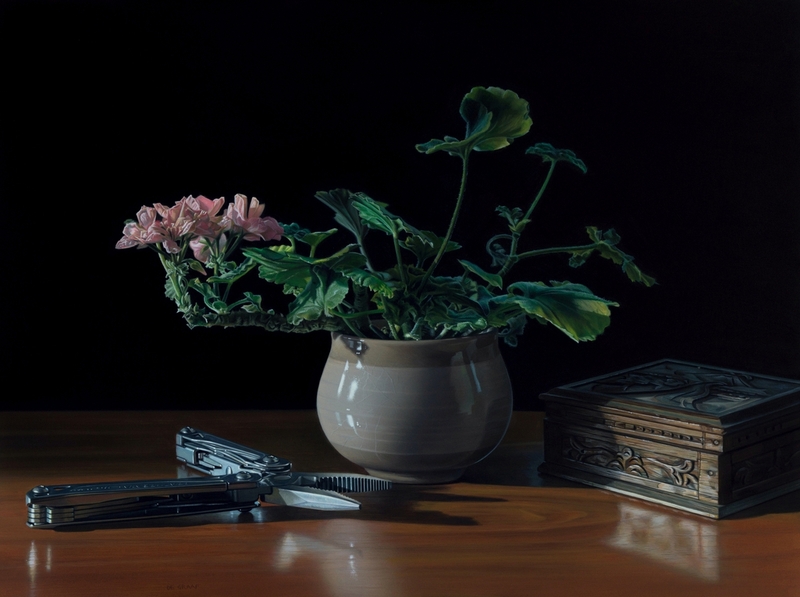 His Paintings are so realistic, that it is almost like we are looking through a window into a different reality in de Graaf's mind, were these worlds take form and shape. 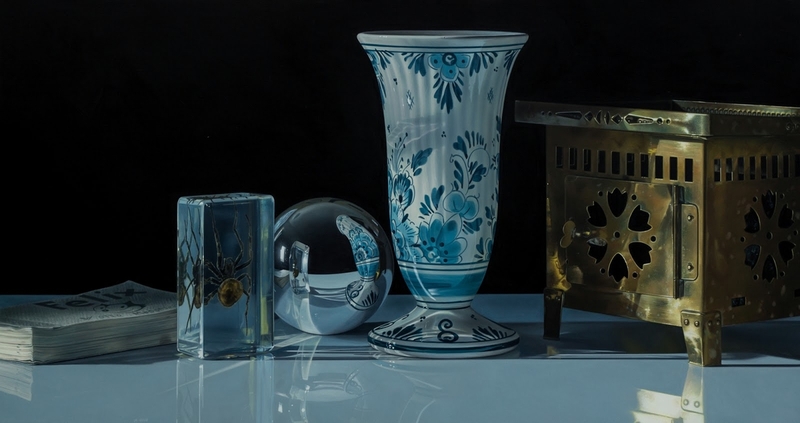 We can just imagine the amount of time, meticulous precision and patience, it takes to complete a painting this detailed. 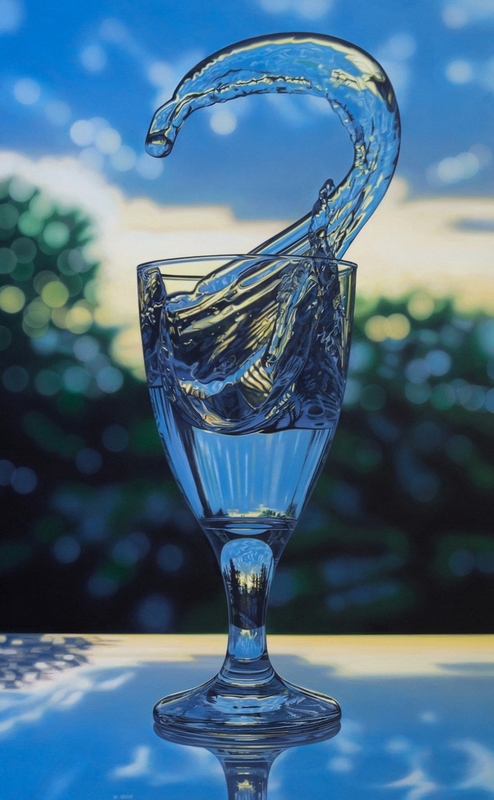 You can see more of his artwork in the following post on DesignStack, press the link: "Photo-Realistic Reflection Paintings". 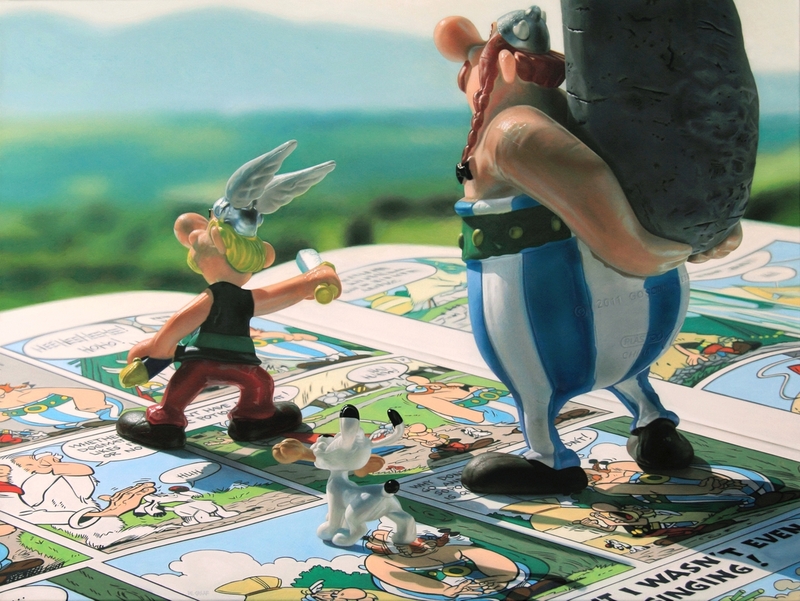 Odyssey - Asterix with Obelix and Dogmatix.